Automatically aligns wafer flats to a preselected position and raises them in an inclined manner presenting them for viewing by the operator and/or camera. 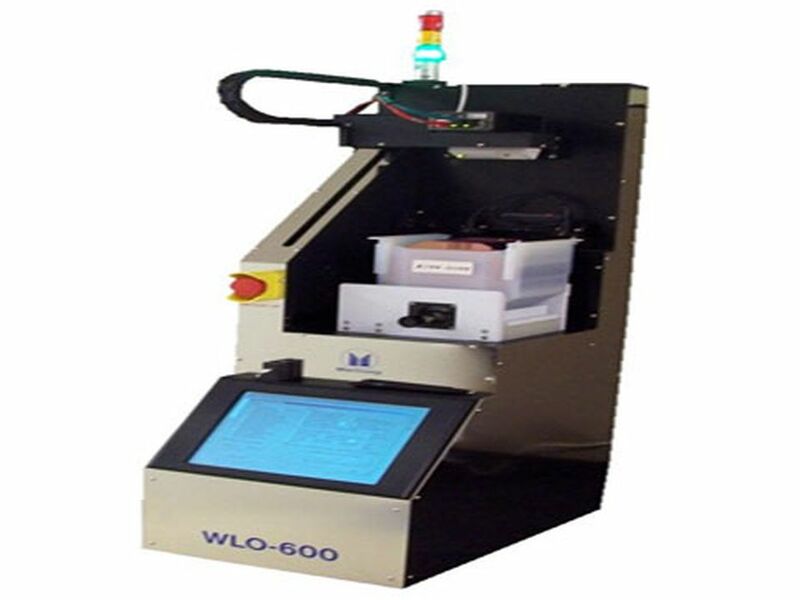 As with all Macronix wafer handling systems, the WLO can accommodate a wide variety of wafer cassettes/carriers. As a convenience, the foot print and weight of the WLO is small enough to be placed near any work environment. Cassette/carrier sensors located in the platform prevent the machine from operating if the required carriers are not present. Get in touch with S3 Alliance for a quotation for wafer automation and batch transfer systems.